Aerospace has always been a little different as industrial politics go, but doesn’t the current Boeing-Bombardier dog fight seem more than usually strange, even for that industry? British Prime Minister Theresa May has now joined Prime Minister Justin Trudeau in trying to get President Donald Trump to do something about Boeing’s anti-dumping case against Bombardier, which it filed earlier this year with the U.S. International Trade Commission. Boeing, a giant pot calling a little kettle black, says Bombardier gets help from the federal and Quebec governments, which it obviously does. Boeing argues that the help runs afoul of international and American rules of what governments are allowed to do to encourage businesses. That’s more debatable and in fact is currently being argued before the relevant U.S. trade agencies. 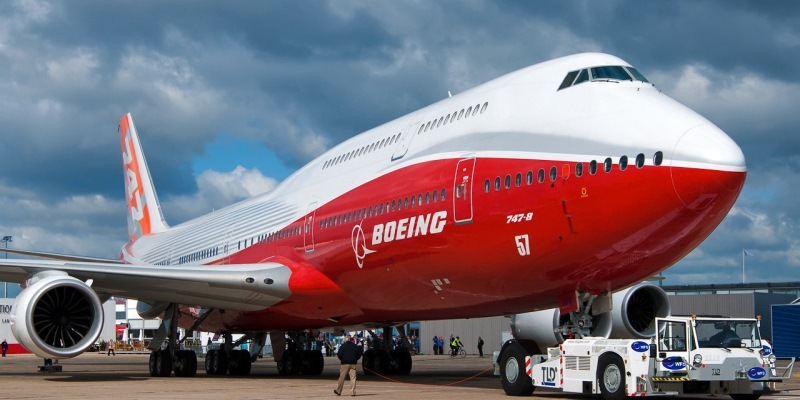 After three decades of wrestling with Airbus before first the GATT and then the WTO, Boeing knows the ins-and-outs of “contingent protectionism” almost as well as it does the aerodynamics of wings. Question: Do Britain and Canada really expect to persuade a president who ran in large part on the evils of unfair foreign competition to tell a major U.S. employer to back off on its allegations of unfair foreign competition? This is a president, after all, who proposes ripping up the U.S.-South Korea free trade deal on the very same day—almost in the very same tweet—that he seeks the South’s help in standing up to North Korea’s nuclear provocations. Will he really go after Boeing in the larger interest of good relations with Britain and Canada? Unlikely! Ottawa’s reaction to the case has involved reconsidering considering buying fighter planes from Boeing to fill a gap in our defence needs while we wait for a full fleet of super-modern fighters to be delivered. (We hadn’t yet got beyond considering a stopgap purchase. In outfitting our military we seldom get beyond considering.) Bombardier is so important to Canada, it seems, that we would even put our defence needs at risk to help it in a commercial dispute. Is defence readiness really the kind of card you want to play in a trade dispute? To be sure, even frivolous cases have costs. They must be defended. And the way things go these days, governments help out national champion firms (i.e. they subsidize their defence against charges of subsidizing). But you’d think the best way to handle such problems, rather than going ballistic, is to let your trading partner’s domestic processes work themselves out. If Boeing’s case is as unfounded as our reaction to it suggests, that will come out, either in the process itself or in a future appeal before NAFTA or the WTO. Or could it be that our and the British government’s aggressive reaction to the suit is motivated by fear, maybe even belief, that what Boeing says is true, that Bombardier is subsidized—which many Canadians certainly believe—and that the suit puts that industrial-policy choice at risk for the long run. Though most aid to aircraft industries is at least nominally structured to conform with rules about what can and can’t be subsidized, substance often differs from form. In all countries where aircraft-making is important in the economy, government involvement is important in aircraft-making, invariably to taxpayers’ detriment. It’s an interesting coincidence and compelling example that this set-to comes along as NAFTA is being re-negotiated. The crucial part of the Canada-U.S. free trade deal that evolved into NAFTA, the piece of the negotiating puzzle that fell into place only in the very last hours of deal-making in 1987, was our ability to review U.S. anti-dumping and countervailing duty decisions before NAFTA panels. If the current renegotiation of NAFTA eliminates that recourse, all we’ll have left is threat and bluster of the kind we’ve seen lately. As one of two junior partners in this three-sided deal, we’re much less credible at those than the mega-country that dominates North America’s economy.